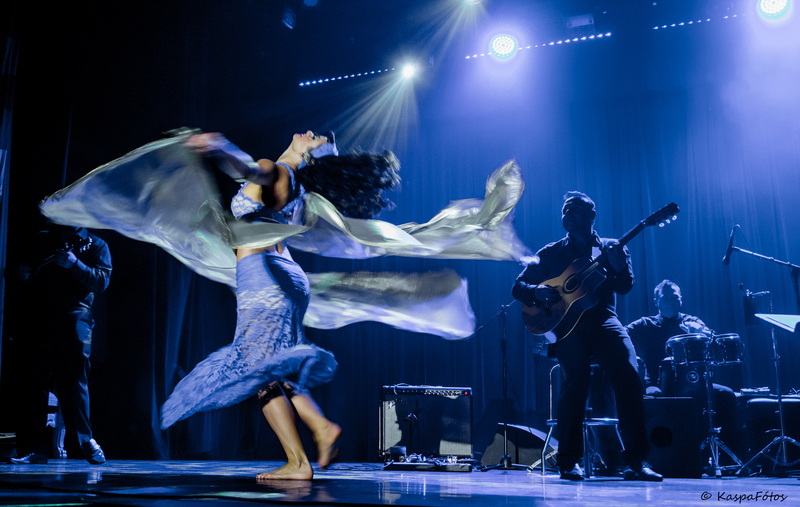 A second-generation southern California Bellydance artist, Jayna Manoushe brings passion, playfulness and sexiness to her dance routines. Her movements will mesmerize you. Jayna performs with some of the most innovative oriental dance companies in California, including Jillina’s Sahlala Dancers and has traveled the world with the Bellydance Superstars. She also appears in many performance and instructional belly dance DVDs and music videos. Jayna also is an energetic and passionate teacher. BELLYQUAKE is a cardio workout that blends bellydancing movement & fun traditional dance combos. Bellydance Basics will help you become familiar with your body and learn just HOW you can make it move like a bellydancer. Contact Jayna for more information about performances, workshops and private events.